Me Squared - A Book by Jourdan Cameron | Out Now! Say hello to Hildan Hegennerry. He’s an ordinary kid who goes to school, hangs out with his best friend and has a clone. Wait, that last part’s not so ordinary, is it? 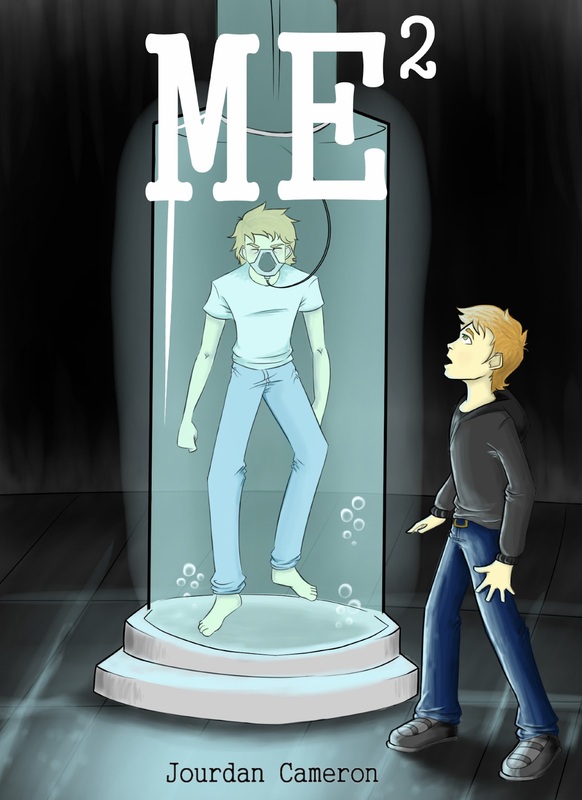 Me2, by Jourdan Cameron, is the story of how Hildan found his clone- the boy who became his brother. It’s a book full of action and adventure- it’s out right now on Amazon! You can also get it for your Kindle. Be sure to check out Josephine’s Job– it follows Josephine, one of the characters in Me2, during a day on the job. You can download it for free (or not, if you’d like to support me as an author). Be sure to follow @Jourdan_Cameron on Twitter, like Me Squared on Facebook, add it on Goodreads and keep an eye on this site for updates on Me2.